This is an official Microsoft Course: MOC 10961: Automating Administration with Windows PowerShell Training. This 5-day course provides the fundamental knowledge and skills you need to start automating! You’ll focus on primary Windows PowerShell command-line features and techniques. You’ll gain prerequisite skills supporting a broad range of Microsoft products. These include Windows Server, Windows Client, Exchange Server, SharePoint Server, SQL Server, System Center, and more. This course won’t focus specifically on any one of these Microsoft products. However, Windows Server serves as the example for what we teach because it is the standard platform for all of those products. This live class is available virtually with RemoteLive™ or locally at our Phoenix, AZ location. 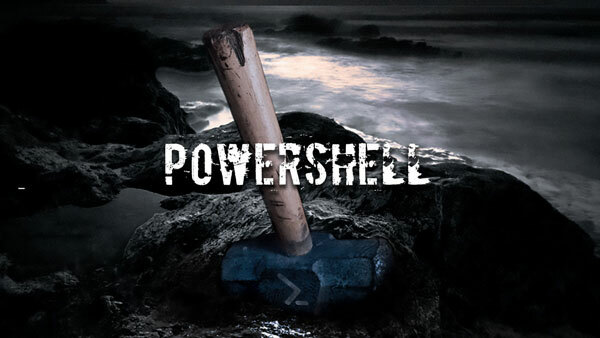 Check out more of our PowerShell classes here. IT Professionals who are already experienced in general Windows Server and Windows Client administration, and who want to learn more about using Windows PowerShell for administration. IT Professionals already experienced in server administration, including Exchange Server, SharePoint Server, SQL Server, System Center, and others. "He's awesome, I loved the examples used in text and the fact that we started with a small script and created something huge and robust." "Grate instructor, strongly recommend to anyone interested to learn PowerShell"
"He was very accommodating and knowledgeable."